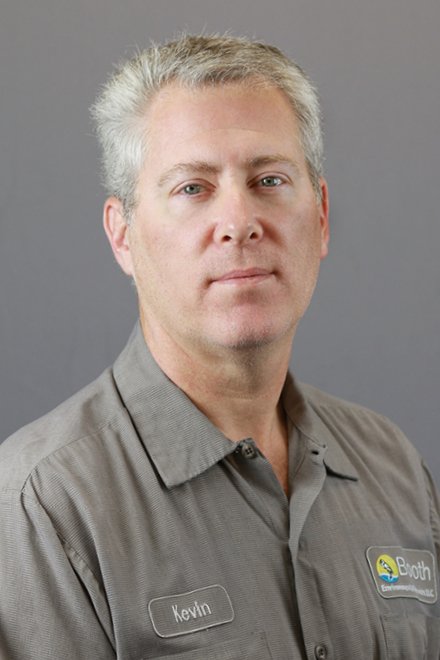 David Booth is a technically strong multi-media (air, water, spills) environmental manager. His experience is very diverse and multi-industrial. He is experienced in all areas of this industry including the technical, management, and consultancy roles. His record is one of the accomplishments in achieving compliance, negotiations, problem identification/solving and proactive environmental visioning. 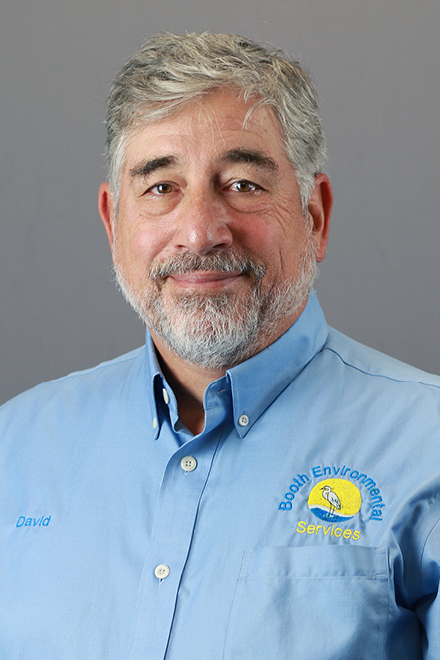 David has been recognized for an ability to raise environmental awareness, initiate culture changes and for having positive/beneficial relationships with communities, local, state and federal agencies. Ian Booth has devoted his career to the Environmental Profession and has been working as an Environmental Scientist at Booth Environmental Services since 2003. He is a graduate of McNeese State University and has a B.S. in Environmental Science and an M.S in Environmental and Chemical Sciences. 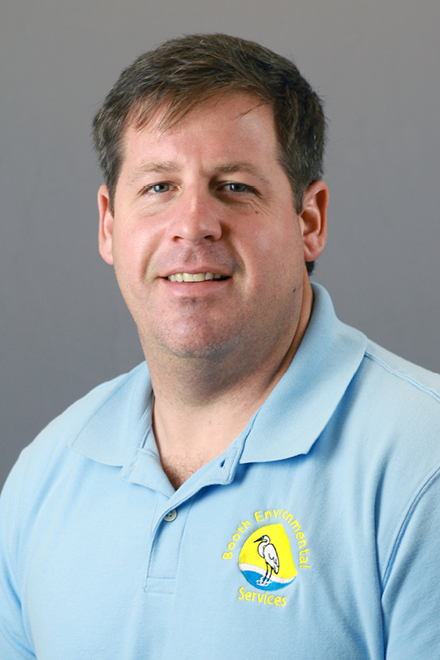 He is also a Class IV LDHH-Certified Water and Wastewater Operator and is also OSHA 40 hour HAZWOPER trained. 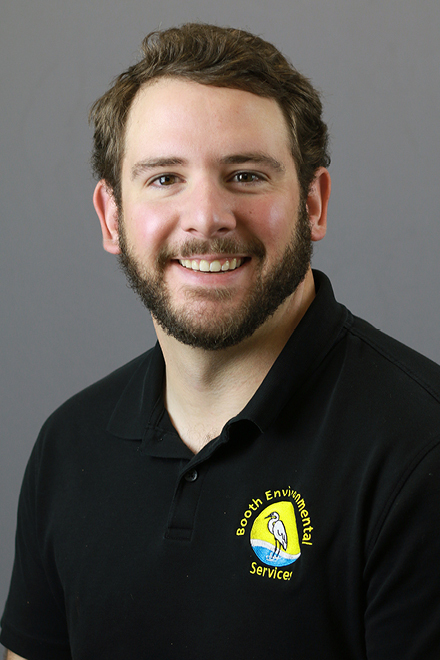 Sean Booth has worked in the Environmental industry for 7 years, gaining experience in Phase I and II Environmental Site Assessments and Residential and Commercial Sewer Systems. As a manager, he is passionate about building long-term client relationships. In addition to fatherhood, he is also involved in his local church and enjoys participating in triathlons outside the office. Yolanda has worked in the clerical field for 23 years and is experienced in office maintenance, organization, and professionalism. 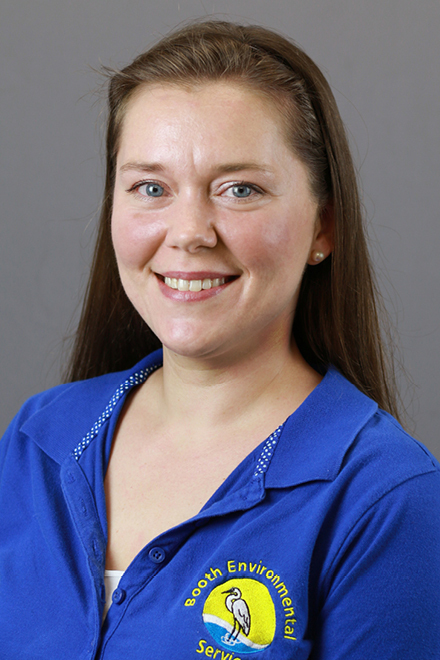 As a seasoned office manager, Yolanda is passionate about her job and is also passionate about finding innovative ways to improve procedures and fine-tuning Booth Environmental’s operations. As a result, she has been recognized by many for her contributions in the industry. Outside of the office, she is also involved in many public activities and enjoys meeting new people. 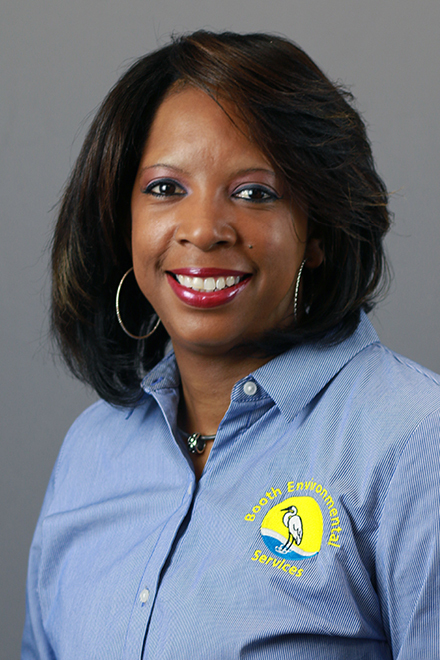 Yolanda has worked at Booth Environmental for 8 years. She enjoys the wonderful staff at the company. Yolanda’s favorite part of her position at BES is getting things done in a timely manner. Kap has worked in the civil, environmental, and education industry for 29 years, gaining experience in water supply, wastewater transfer, WTP & WWTP and civil engineering. Kap’s latest goal has been to help Booth Environmental improve wastewater processes. As a seasoned professional he is passionate about research and learning and finding innovative ways to be more efficient and improving operations & maintenance. As a result, Kap has been recognized by many for his contributions in the industry. 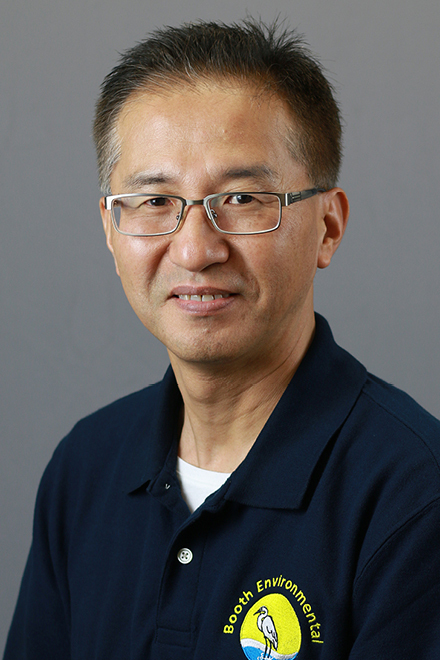 In addition to being a hardworking employee, he also enjoys watching sports, exercising and traveling in his spare time. 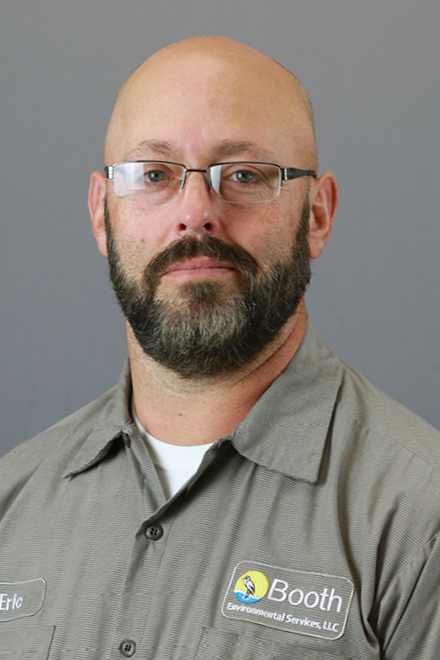 James is our lead field operator and has worked in the wastewater industry for 10 years, gaining experience in supervising operations, water production treatment and distribution, wastewater collection and treatment, and maintenance projects. As a seasoned Environmental Tech, he is passionate about protecting the environment. Outside the office, he is also an avid outdoorsman and enjoys watching his kids play ball. Enjoys the family atmosphere of the office. 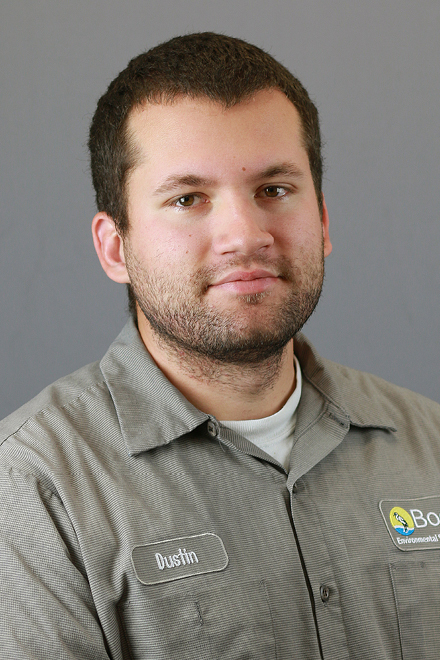 Hunter has worked in the Wastewater industry for 1 year, gaining experience in installing, troubleshooting residential and commercial sewer Systems. He is passionate about his work. Outside the office, Hunter enjoys fishing and outdoor activities with his kids. Throughout his life, Eric has held a number of roles from personal chef to auto mechanic. 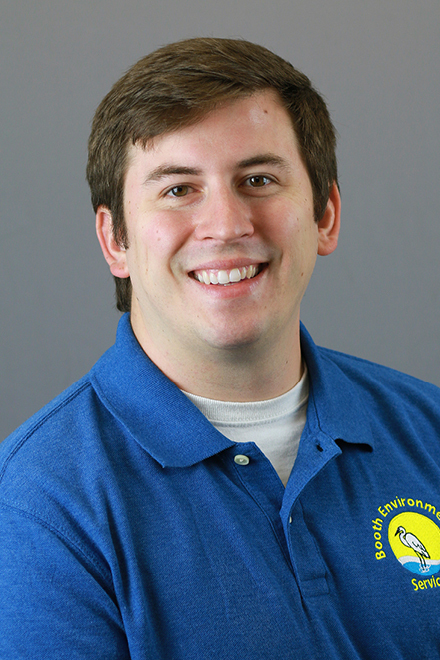 Currently, Eric works to improve maintenance and repair operations for existing water and wastewater systems. Eric really enjoys the family atmosphere at Booth Environmental, but most of all he enjoys providing safe drinking water to the families BES serves. When he’s not busy at work he enjoys fishing, hunting, cooking and working on hot rods. He also loves to travel and hopes to travel abroad someday. His favorite dish to cook and eat is chicken parmesan. 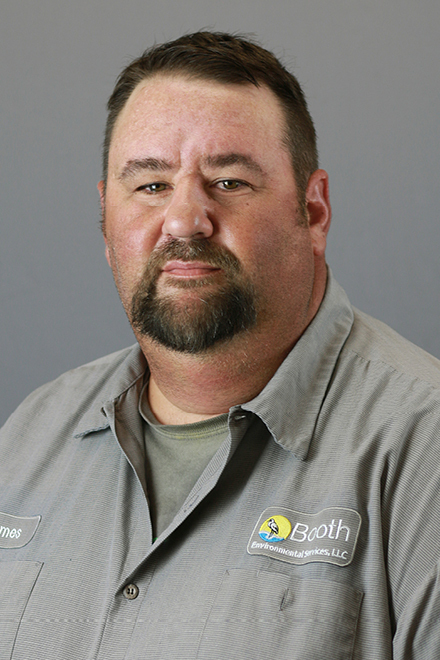 As an environmental tech for Booth Environmental, Kevin is responsible for overseeing sampling operations. His primary goal is to exceed customer expectations. Kevin has 6 years of experience in this industry, and his approach is very science-driven. He’s passionate about finding innovative ways to solve environmental problems. 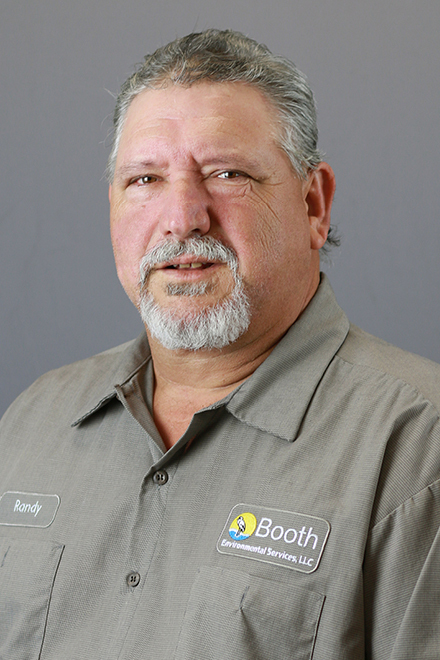 Randy has held a number of roles at Booth Environmental, but his latest role has been in the wastewater management area, where he helps to improve the quality of wastewater for many BES clients. When he’s not busy at work, he enjoys fishing and hunting. Randy has worked at BES for 4 years. He enjoys the company’s family atmosphere. Randy enjoys the learning and solving aspects of his role at BES. 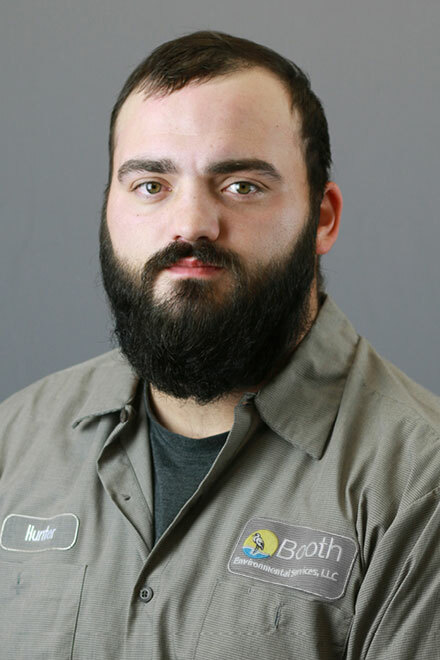 Dustin has held a number of important roles and has worked in the water treatment industry for 5 years, gaining experience in the military, environmental, industrial and water treatment. As a seasoned environmental tech, he is passionate about safe drinking water, and his latest goal has been helping BES to improve client relations and efficiency. Outside the office, he is also involved in the military and enjoys spending time with family and gaming.